When you think about direct cremation, do you think of a second-rate option or something that you should only choose as a last resort? You shouldn’t. Direct cremation is a helpful and useful alternative to burial, but unfortunately, some people have thought of it in a more negative light than it deserved. Fortunately, though, direct cremation no longer has the stigma that it used to have. 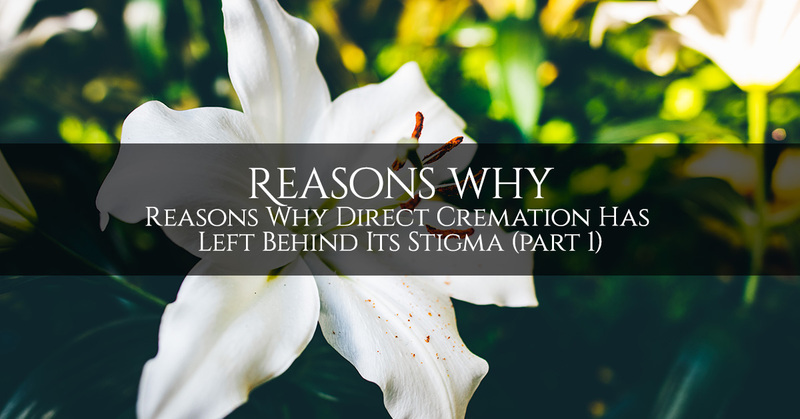 Here are some reasons why you can be confident in choosing direct cremation. 1. Direct cremation is more familiar to people than before. Direct cremation is the practice of cremating someone’s remains after death without embalming them first for a viewing. However, when the practice first came out, it was so sharply different from established tradition that people had a hard time accepting it. When all of society has one particular way of doing things, it can be difficult to get out of the rut and leave behind the old way for a new way. For example, think about how it used to be taboo for women to wear pants. Anything that is unfamiliar takes a while to become accepted in general society. Our culture spent centuries burying people in coffins, so it’s easy to understand why it was hard to accept the idea of reducing someone’s remains to ashes instead. The mental roadblocks in most people’s minds have now been mostly or completely removed, and fortunately, direct cremation is one of the things that has become a mainstream option for affordable funeral services. As more and more people have chosen this route for themselves or for their loved ones, it will continue to feel “normal” and acceptable. 2. Direct cremation performs a useful service. If we had our choice in the matter, our loved ones would never die and funeral homes would not need to exist. Unfortunately, they do. 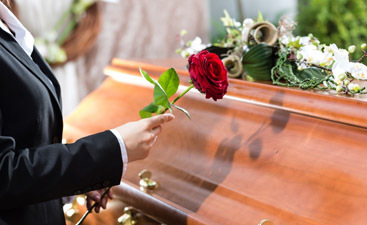 Something has to be done with your loved one’s remains, and the possibility of direct cremation gives you another option to consider so that you’re not locked into one single alternative. Being a mortician or funeral director isn’t easy, but when it comes to the final service that you’ll perform on earth for your loved ones, you want them to be treated with dignity. 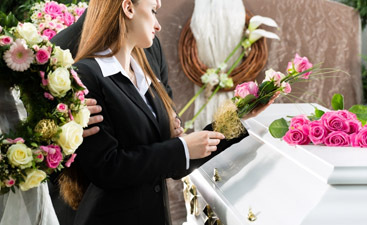 Cremation is a dignified and solemn way to honor your loved one’s remains and either preserve them with you or scatter them where your loved one wanted to rest. 3. Direct cremation takes up less space. When you live in a place as crowded as Brooklyn, you know for a fact how difficult it is to find space for a burial plot. Families who go the direct cremation route are choosing an option that doesn’t necessitate taking up square footage in the dirt for the indefinite future, and that can ease the burden for families and the communities where they live. In a world that’s getting more crowded every day, direct cremation is an option that’s sustainable over the long term. 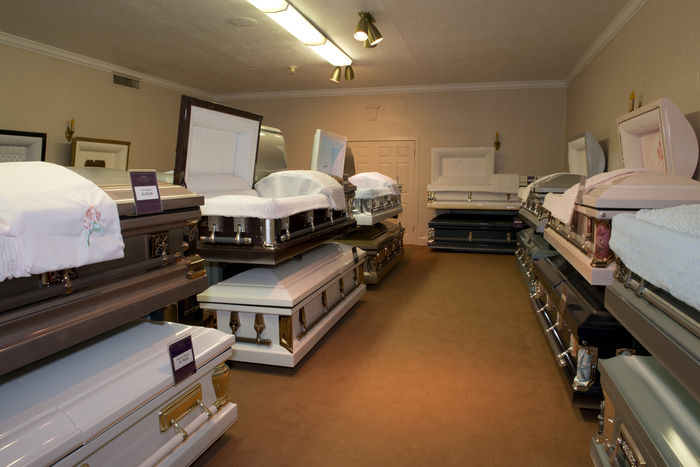 At our funeral home, we offer all kinds of funeral services, from burial to direct cremation. Please contact us for your funeral needs.